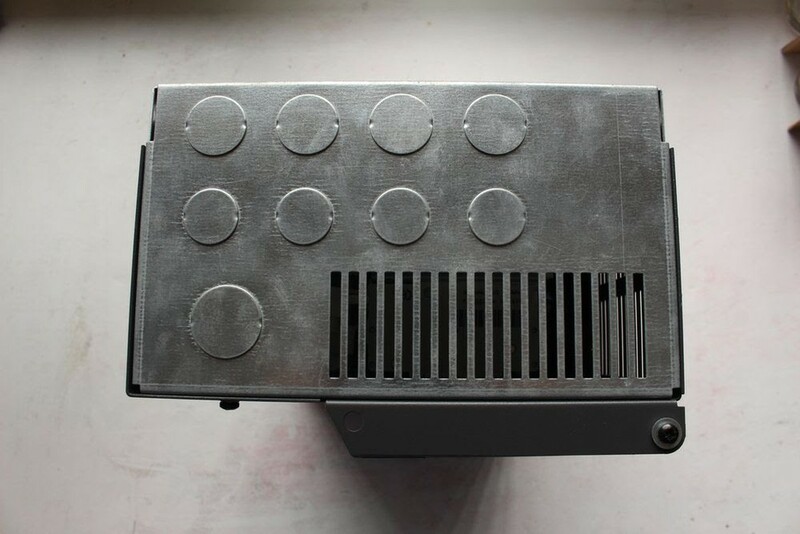 This item was bought for an installation project which never came to fruition, and therefore has never been used. It comes with a 2 channel ChilliNet control panel. 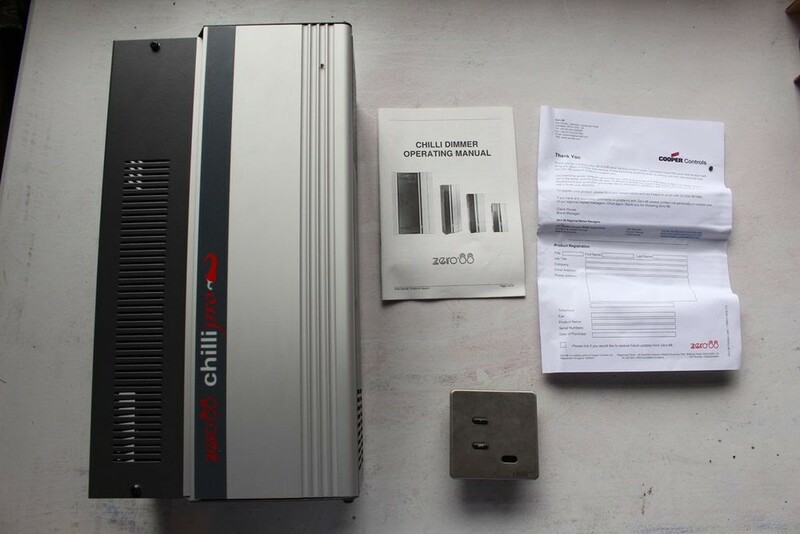 The Chilli Pro 410HF dimmer has 4 channels each rated at 10 Amps. 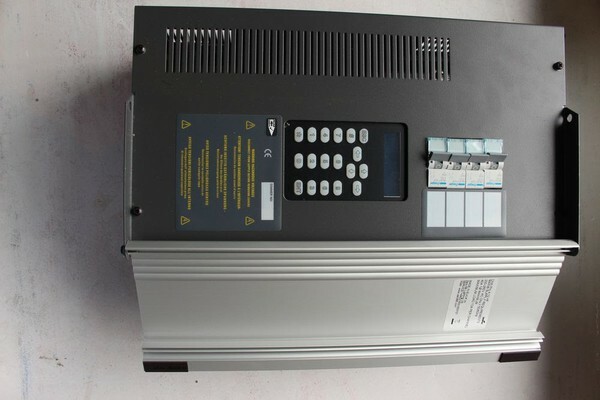 0-10V, 1-10V and DSI ballasts. 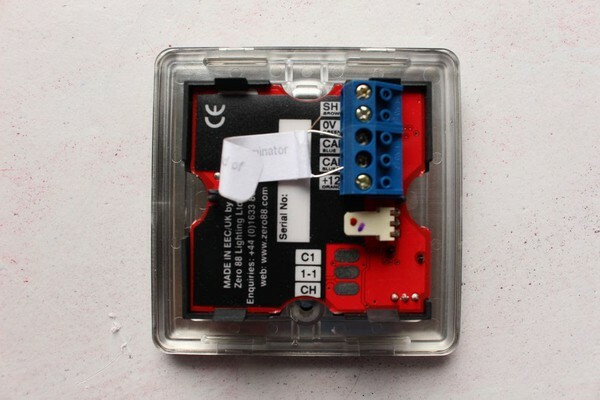 The associated relays may also be used for switch only control of non-dim loads. 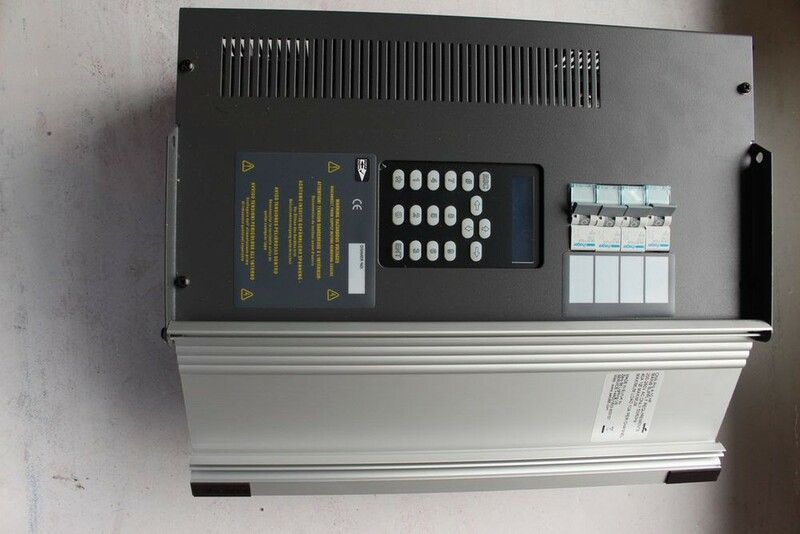 The 18 button user interface and backlit LCD screen on each dimmer ensure simple convenient set up for DMX patching, preheat, topset and dimmer curves and for peace of mind, the user interface and all breakers are also protected by a lockable breaker cover. 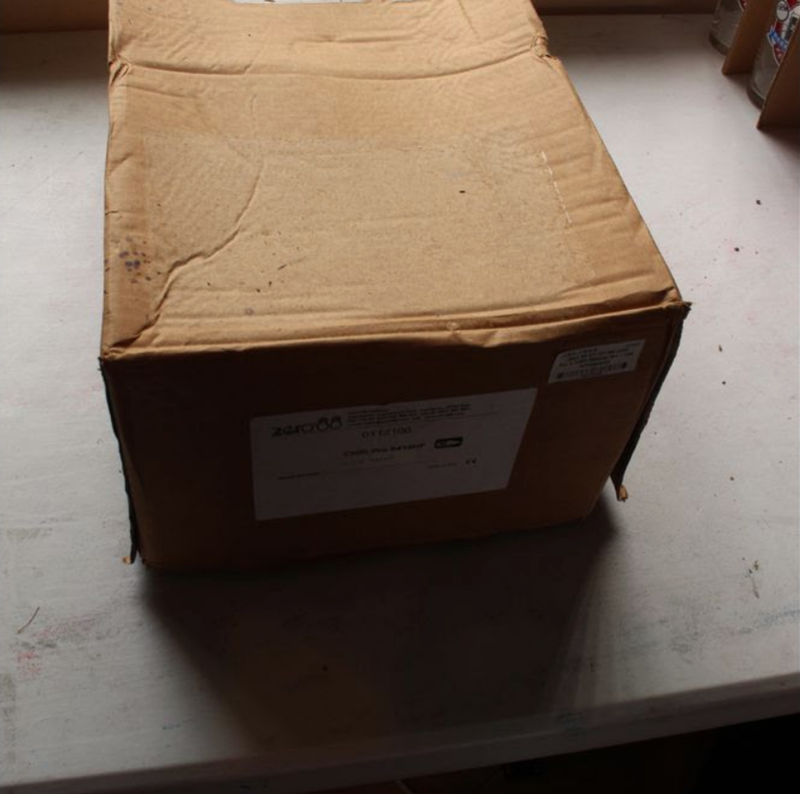 Can be sent via courier, and will arrange with buyer once destination is agreed.